Cape Town Tourism is the mouthpiece for tourism in the Mother City. It has successfully reinforced the city’s place on the global tourism stage. 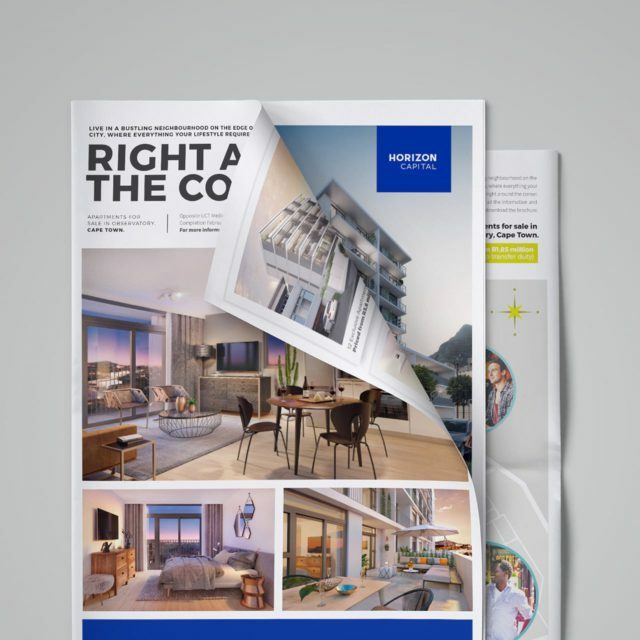 The organisation has traditionally embraced innovation in marketing Cape Town, with a clear focus that allows it to outperform its competitors at a fraction of the cost. To date, the organisation has positioned itself as industry-facing, separate from its core product positioning. 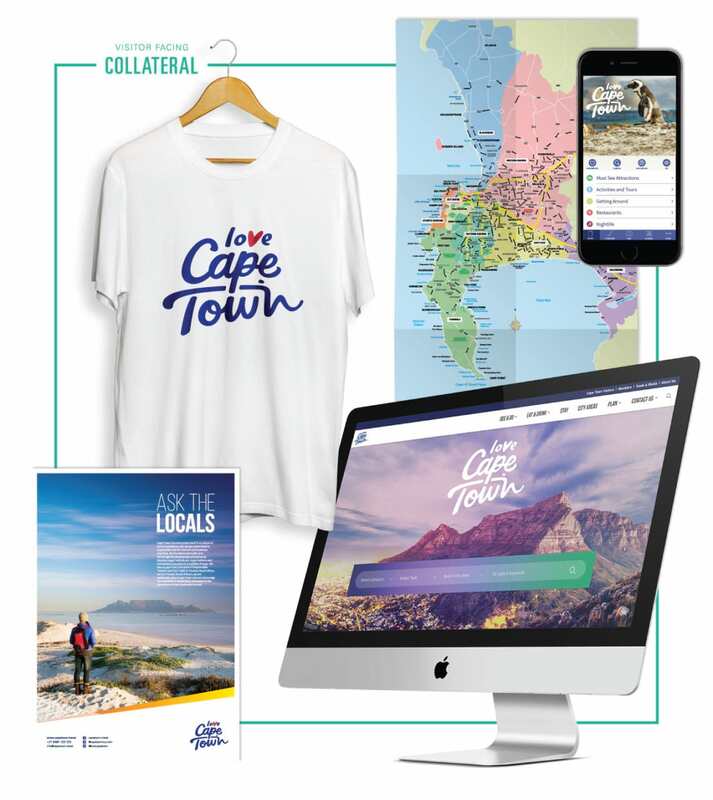 We were asked to reposition Cape Town Tourism with a visitor-facing brand strategy to better represent the work of the organisation, the character of the city itself, and the relationship visitors and locals have with it. With a directive from its members to focus on marketing the destination rather than individual establishments, it has embraced the visitor at the heart of its efforts. With that in mind, rebranding the organisation itself to be more visitor-facing was inevitable. Cities worldwide have become increasingly more competitive, adopting positions as attractive destinations in themselves, rather than relying on the brand value of the country they are located in. At the same time, travelers are looking for more engaged and authentic experiences. This made it necessary to distill the essence of the city in emotional terms, rather than focusing on tourist attractions, which was the emphasis in the past. We conducted extensive research into international traveller trends and also analysed how other destinations positioned themselves. Our comparative analysis identified a trend among cities to create more active branding, using verbs including ‘Visit’ and ‘Discover’. 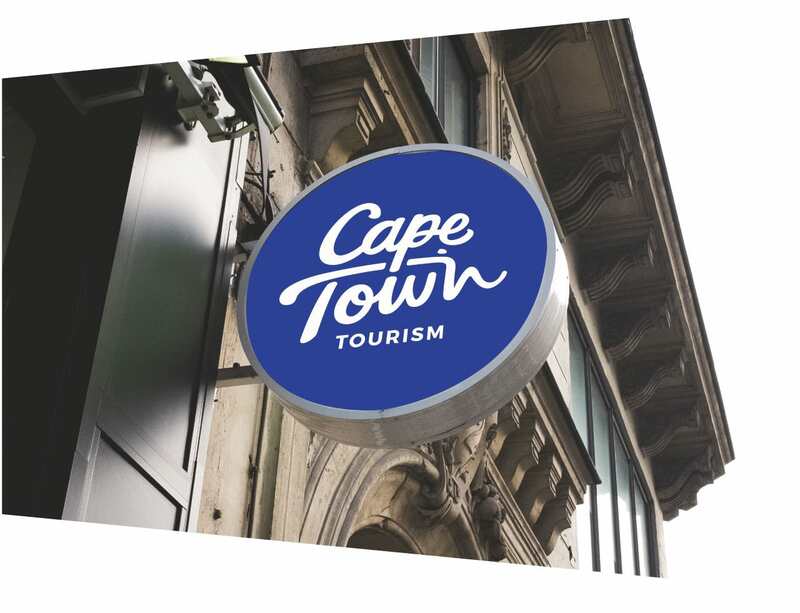 We engaged extensively with various relevant stakeholders including Cape Town Tourism’s staff and board, the City of Cape Town administration, Cape Town Tourism members and also city visitors. 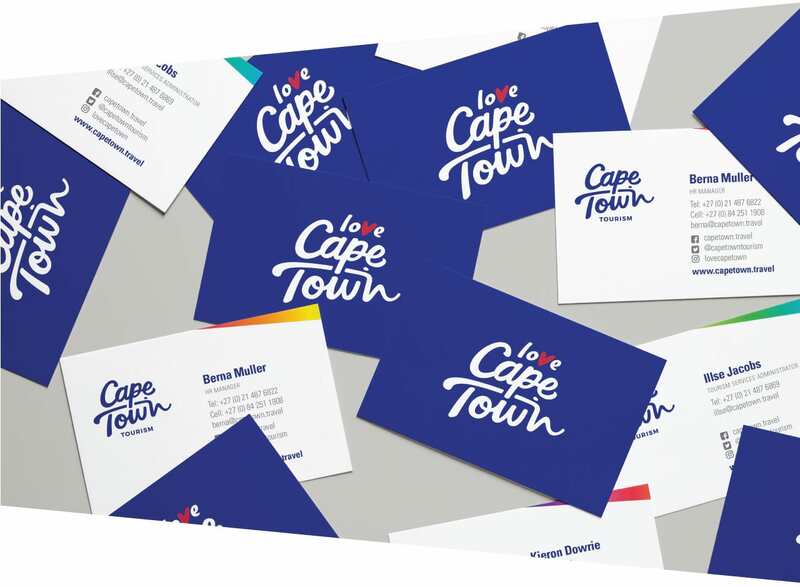 These discussions revealed a distinct proposition: to create an emotional link that both reflected Cape Town Tourism’s core purpose, and also the reason why local and international audiences choose to visit the city. 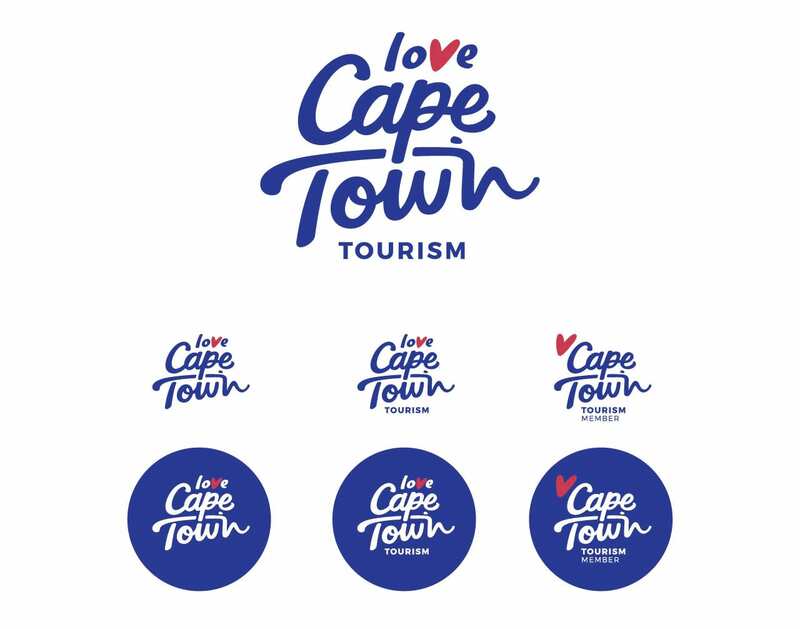 'Love Cape Town' was selected as a position that reflected both the organisational mandate and the visitor experience. The positioning builds on the existing equity established by previous #lovecapetown campaign activations. It is relevant to locals and visitors alike and it makes an emotional connection between the city and its people, personifying the relationship beyond popular bucket list attractions. Love also allows for imperfections and new versions. It implies a longer term relationship instead of a quick visit. The new brand needed to be constructed in a way that could be adapted across applications. 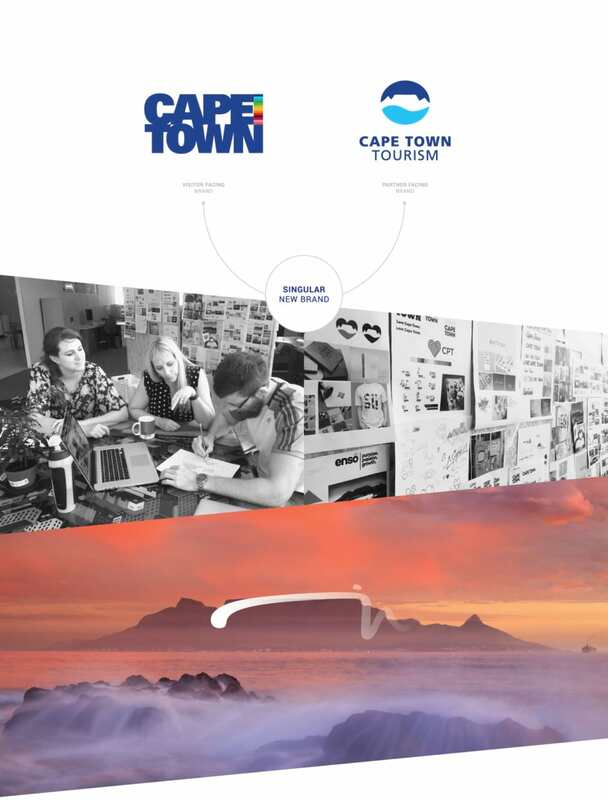 We created a primary logo for Cape Town Tourism that can evolve to reflect Cape Town Tourism’s mandate as a tourist-focused organisation, as well as representing its members. The logo needed to encourage locals and visitors to take ownership of the brand. We rolled out the position through a new visual language and brand identity that would consolidate the organisational brand architecture across all its touch points. 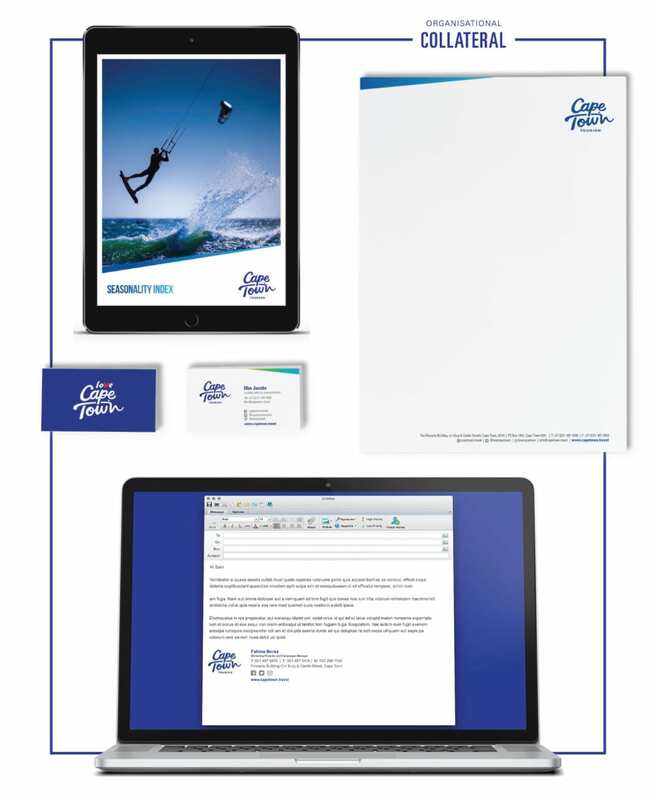 The new brand would also focus on tourism within the broader scope of destination marketing. 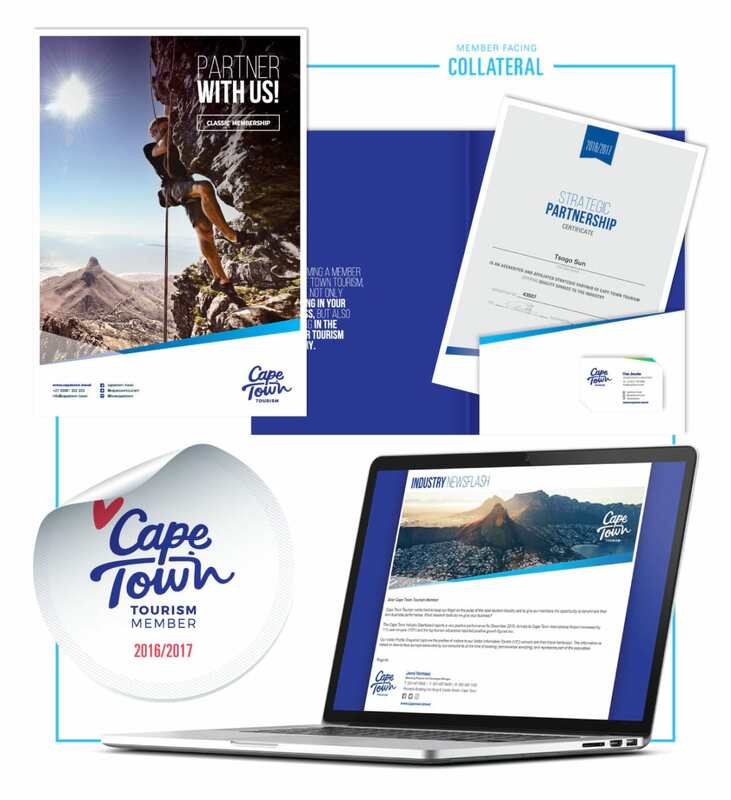 With Table Mountain as an internationally recognised icon and also at the heart of the of the previous branding, we devised a script font that would subtly integrate the mountain into the new brand in a fresh new way.